Start your review of Mohammad Alam. Send a message to Mohammad Alam. Thank You! 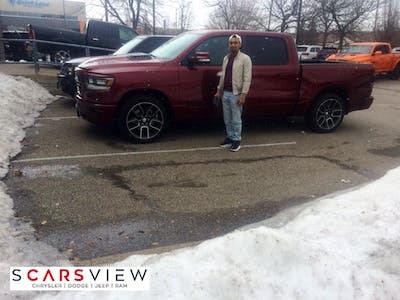 Your message has been sent to Mohammad Alam at Scarsview Chrysler Dodge Jeep. 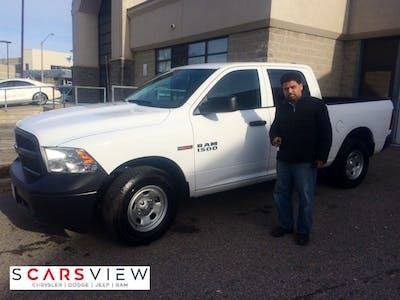 I’m really thankful to mr alam and mr roy to get me a new truck . Best experience ever with them .thank you so much for your help! 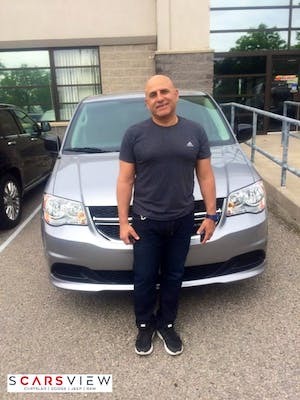 Alam, your such a gentleman and im really happy with my purchase... spend the entire day going around dealers.. everyone gave me high prices knowing that they can discount a good amount... Alam didnt BS me and gave me a direct price with 20.000 off my vehicle... Within 1 hr i made my purchase... test drive included..a very direct seller to sale you exactly what you need. 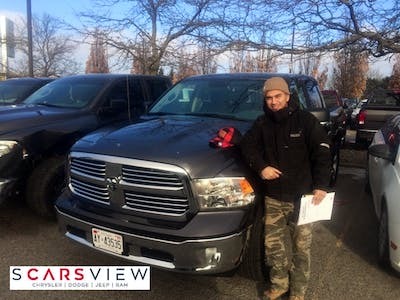 I got a better truck that i was evered offer during that day.. Also met the entire staff incase i need service... Amazing dealer, amazing people.. Thank you all for your help.. truly happy.. DANIEL A. 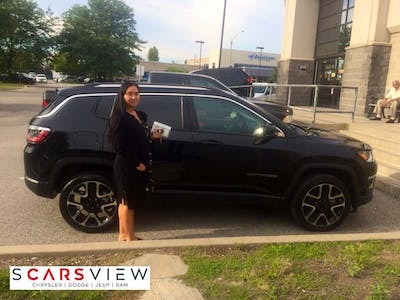 "Alam is wonderful, I'm glad that I bought my 2nd Journey him"
Alam is extremely helpful and professional, he is the one made me decide go back to Scarsview, (this is my 2nd purchase from this dealership). Exceptional services! Highly recommended ! Roy, thank you very much for skipping your breaks and meal just for not letting customers wait. 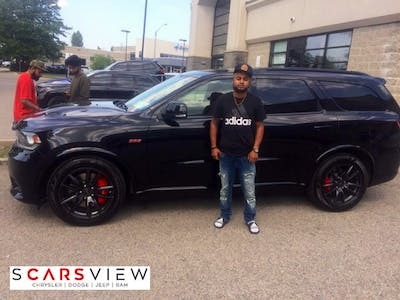 "Appericate Doing Business With You Guys"
Alam helped me out get my 2018 Dodge Durango SRT how I wanted and on time. I am very excited and satisfied. I appericate everything Thanks Alot. Alam was wonderful. Patient, polite, clear, helpful and concise. If you are visiting this dealership I’d ask to speak to him directly. Thanks, Alam! Mohamad Alam was great explaining everything took his time. Not pushy and no BS New what I wanted and helped me get it. When picking up the vehicle all the features where explained and all my questions answered. Purchased a new vehicle. 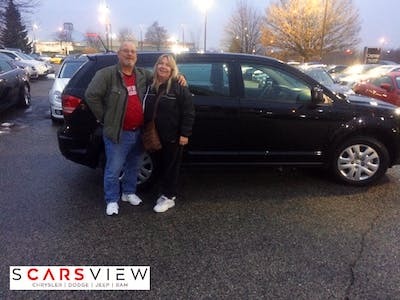 Kristen and Mohammad were extremely helpful. I would recommend this dealership to anyone looking to purchase a new vehicle for a good price.